Be sure to stay updated with all of your Public Employee Local 572 news. 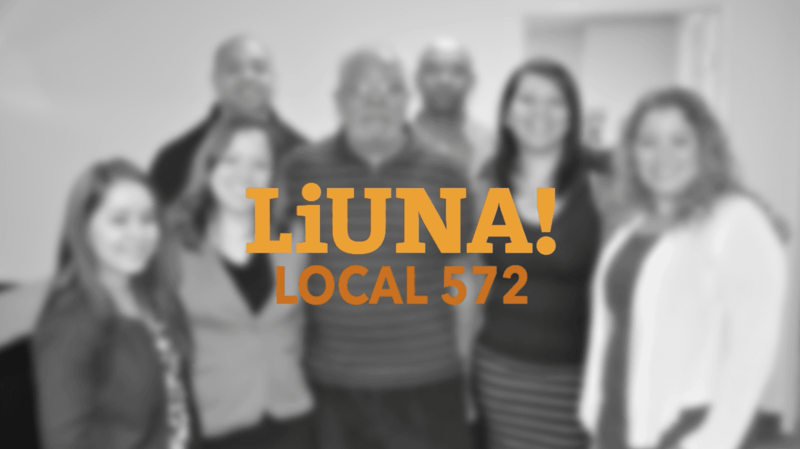 Local 572 supports members in the grievance handling process. Outstanding Mid-Atlantic Representative award goes to Lorena Cruz!